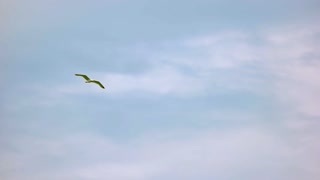 Seagull taking off in slow-mo. 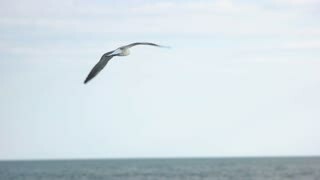 Bird on the shore. Wild and free. 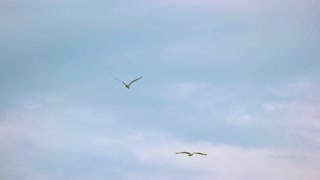 Flight of seagull, slow motion. 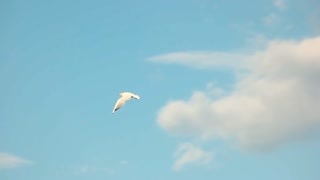 Bird and blue sky. Group of seagulls on water. 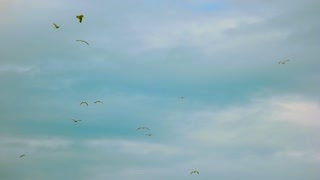 Gulls in slow-mo. 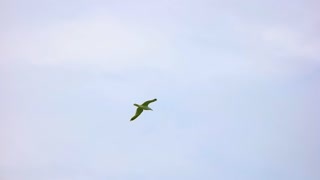 Bird population studies. 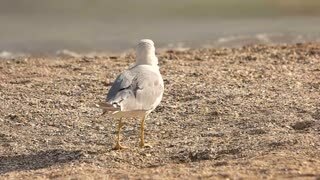 Seagull walking in slow-mo. 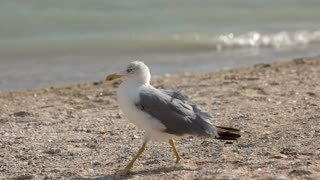 Bird on the seashore. Facts about seagulls. 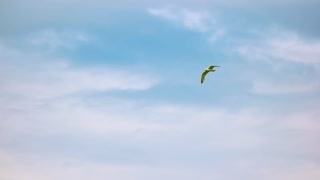 Seagull on sky background. 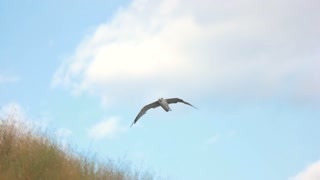 Flight of bird in slow-mo.